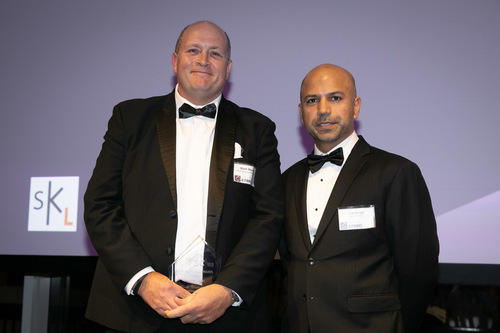 SKL Managing Director Jas Singh presented the award for Industry Leader 2019 at the FSC awards dinner last week. Congratulations to the winner Linda Winterbottom from RGA reinsurance company. 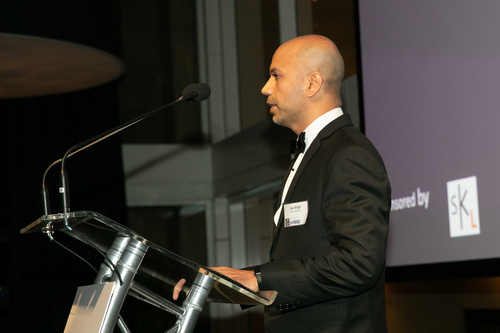 Mark Stewart, the Managing Director of RGA Aus & NZ, was present to accept the award on her behalf. SKL was honoured to once again be a sponsor of this event. 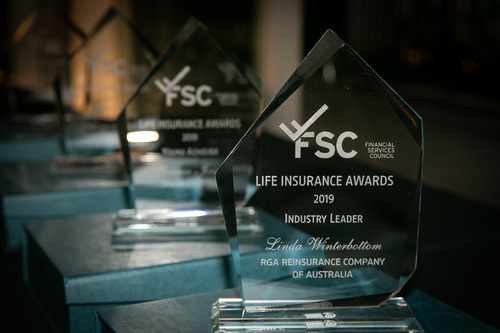 The event proved to be a fantastic gathering of professionals across the life insurance industry. The conference hosted the following day also exceeded expectations with a range of engaging and insightful speakers and presentations.